2019 Pinnacle Awards Tickets - Kostuch Media Ltd. Please list the names of all to the attendees so that we can prepare their tickets. 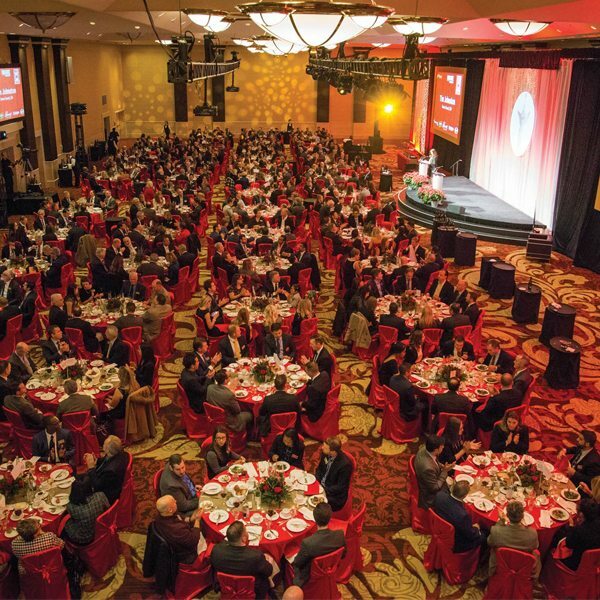 Join us on November 29th, 2019 as we celebrate 31 years of Pinnacle Award excellence in the foodservice and hospitality industry. If you have any questions, please contact Daniela Pricoiu by e-mail at dpricoiu@kostuchmedia.com or by phone at 416-447-0888 Ext. 235. N.B. Ticket orders are non-refundable.